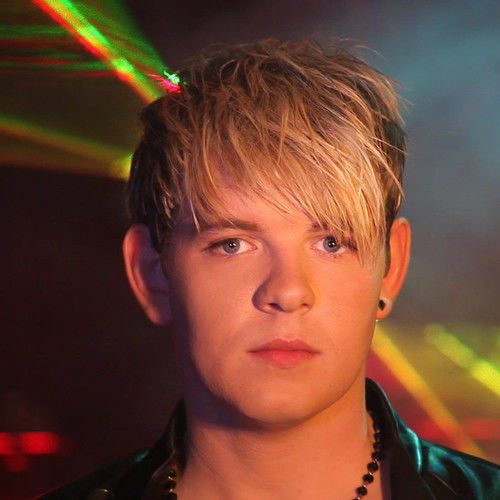 Kenneth Giles from Dublin, Ireland started his professional career at just 16 choreographing pop acts and theatre tours throughout Ireland including the Glee nationwide tour. He has also released his own music, managed pop acts and is currently running his own stage school. He is also a trained actor and dancer. In the past few years he has directed and produced over 20 stage shows in Dublin and hosted award shows and events.